The iconic Carlyle hotel is an international destination for a particular jet set as well as a favorite haunt for distinguished New Yorkers. While the walls at The Carlyle don’t talk, they definitely whisper. 'Always at The Carlyle', a Starz-acquired documentary feature from director and writer Matthew Miele will air exclusively on Starz Monday, December 3, at 9:00 p.m. ET/PT and will be available for download or streaming exclusively on the Starz App. For the past 87 years, The Carlyle, a Rosewood Hotel has been the definition of class and a calling card for Manhattan’s elegant Upper East Side. But while it has housed some of the world’s most famous clientele, the stories within the walls of the hotel rarely leave the premises. Until now. In 'Always at The Carlyle', writer/director Miele (Scatter My Ashes at Bergdorf’s, Harry Benson: Shoot First!) presents the untold stories and well-kept secrets of The Carlyle in a feature-length documentary. Miele’s 'Always at The Carlyle' brings to life the untold stories of this legendary hotel as heard from the mouths of its own employees, as well as top clientele including George Clooney, Anjelica Huston, Tommy Lee Jones, Vera Wang, Anthony Bourdain, Roger Federer, Wes Anderson, Sofia Coppola, Jon Hamm, Lenny Kravitz, Naomi Campbell and Elaine Stritch, who join the more than 100 personalities sharing their favorite stories and unique insight in this exposé of New York City’s legendary hotel. In the trailer, Piers Morgan reveals juicy information saying, "The most famous elevator ride in history took place in The Carlyle: Princess Diana, Michael Jackson and Steve Jobs all at the same time. Now that is a power elevator." 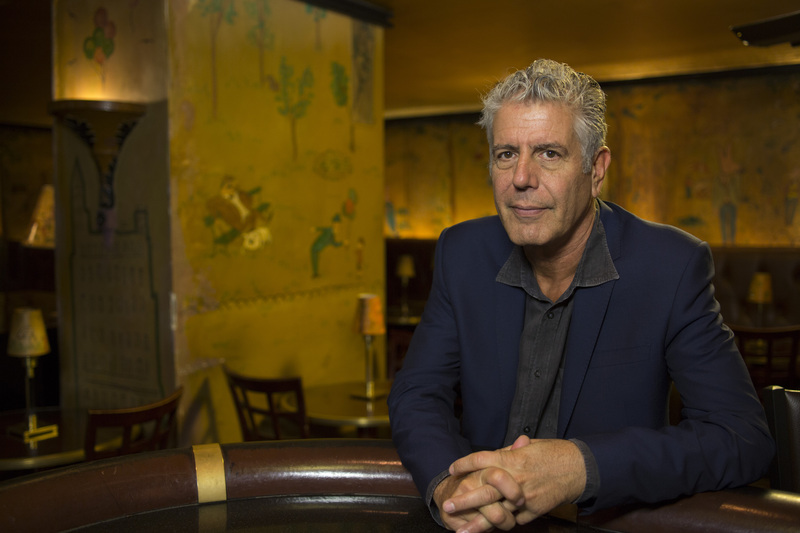 The film also features, former American celebrity chef Bourdain who says, "We're talking about love." 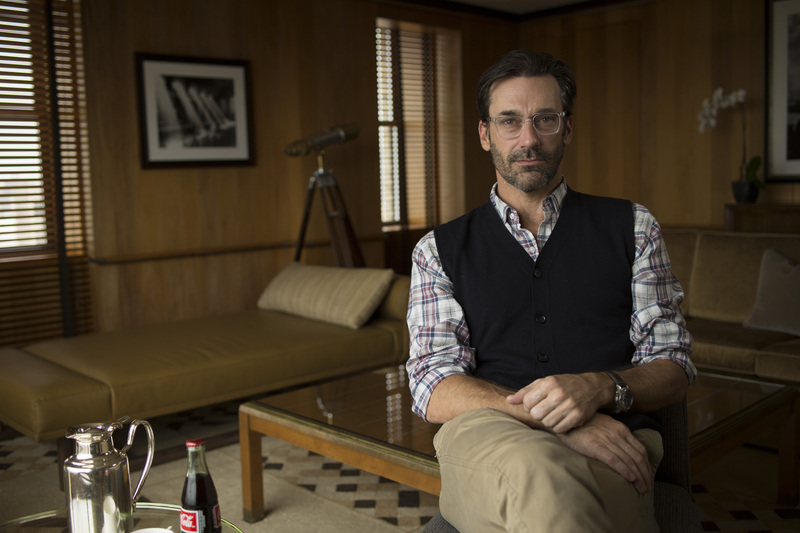 Hamm also reports, "if you're staying here, you feel like you've made it." But at the same time, he also admits that he has never stayed in the hotel, which makes us wonder what he is doing in the movie.  Overall, the movie depicts one thing, The Carlyle is more than just a hotel made of brick and mortar – it consists of things dreams are made of. 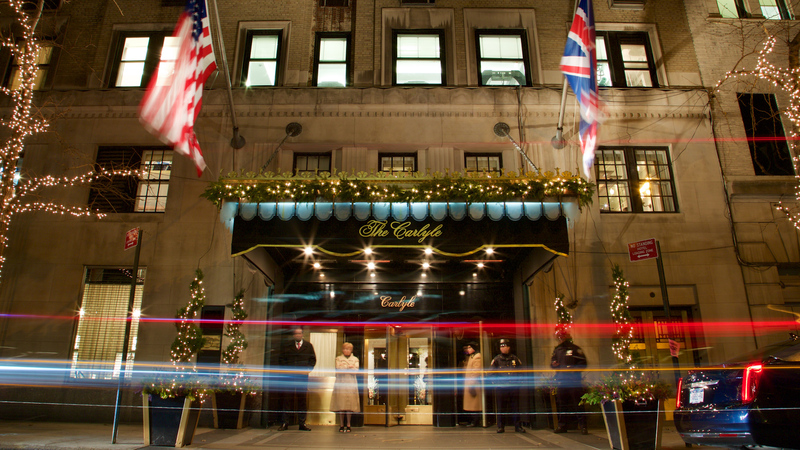 Watch the trailer to 'Always at The Carlyle' here.